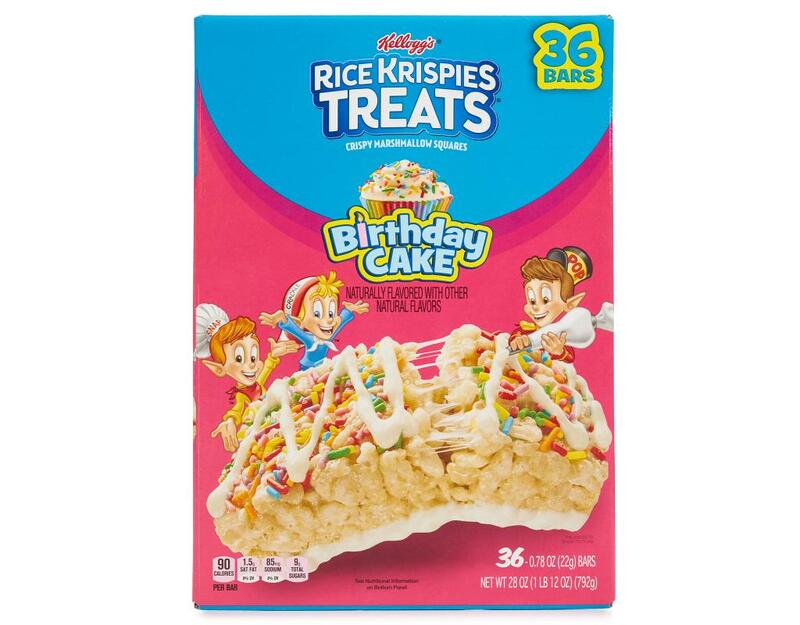 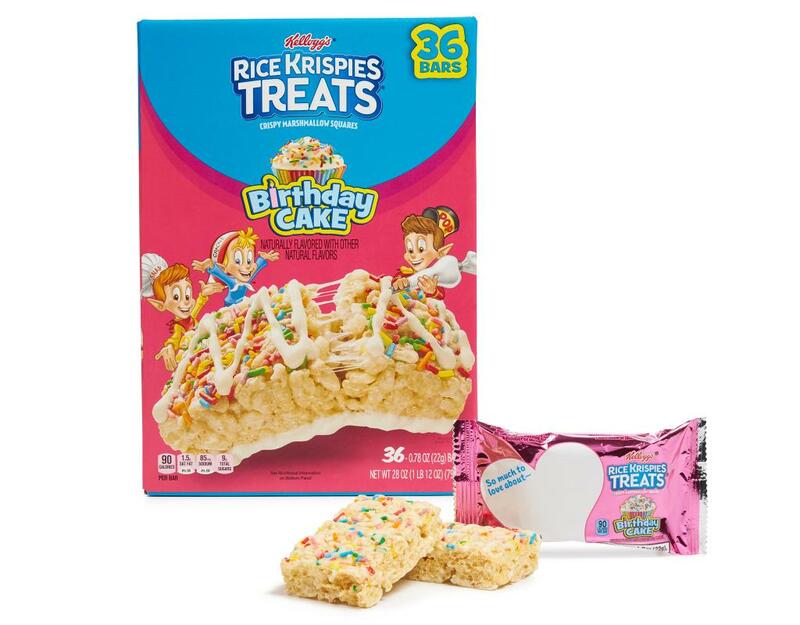 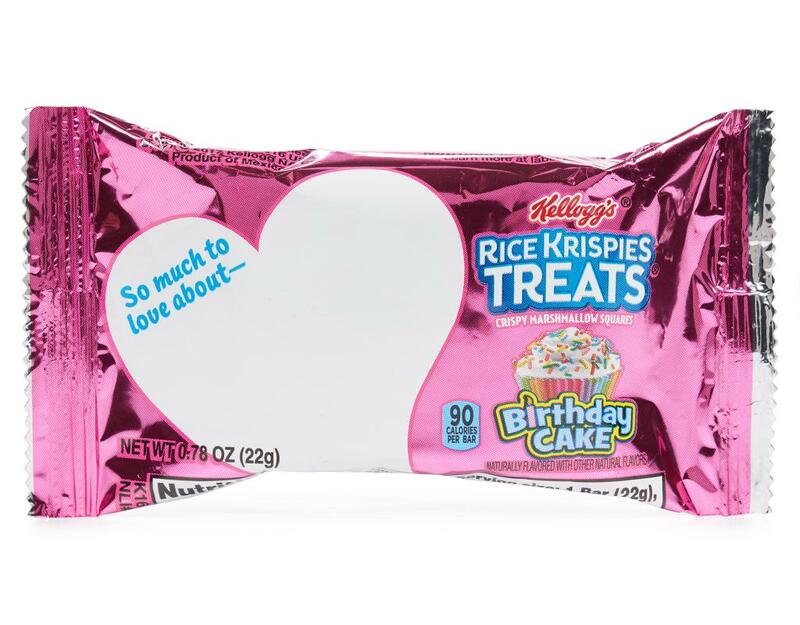 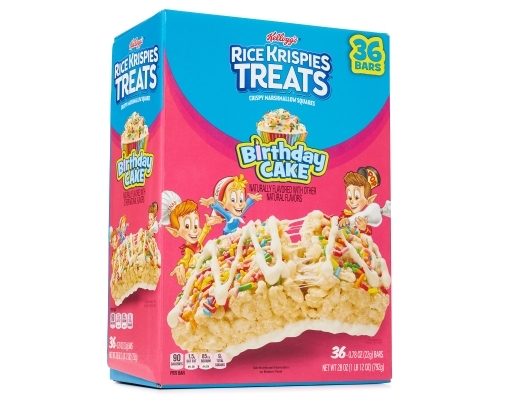 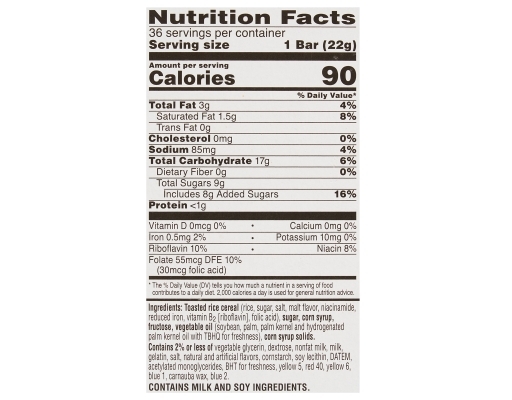 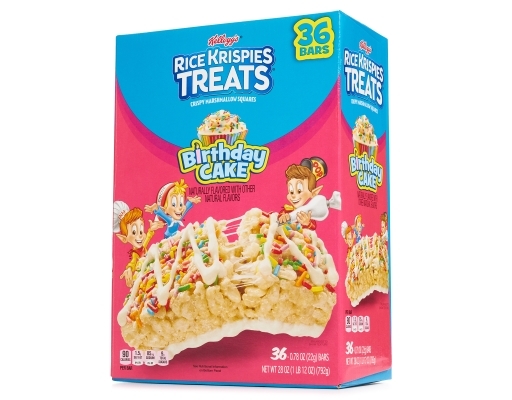 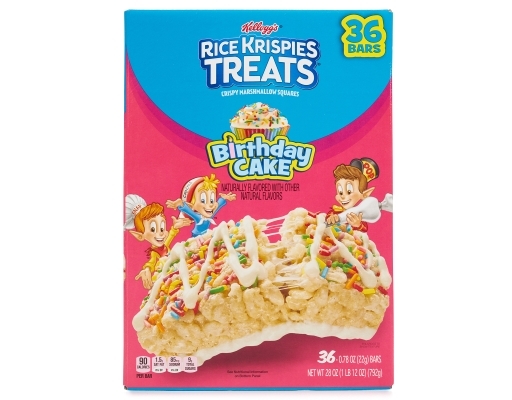 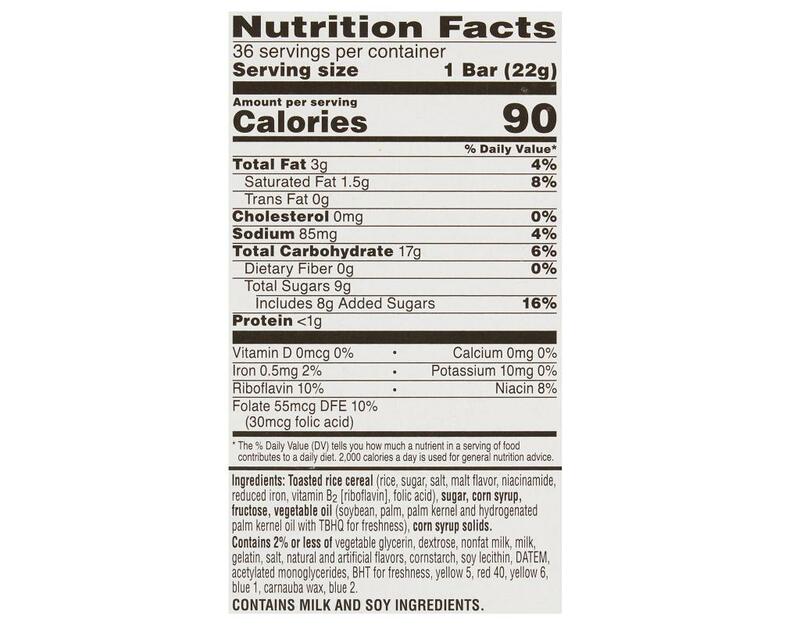 Introducing new Kellogg's Rice Krispies Treats Birthday Cake. A beloved family favorite blasted with irresistible rainbow sprinkles and drizzled white frosting. Introduce a whole new level of fun for everyday occasions.